As some have already seen we debuted the Studio R column last week, with a curious post about the impact that brand amplifiers have had on the FMU in Miami. Using speakers with far greater power than amplifiers is not just a waste of money and a high risk of over-distortion burning. It is also a serious risk to the durability and performance of the amplifiers. 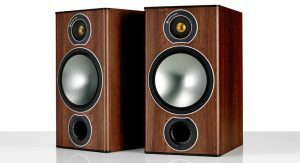 Although it is already clear that speakers need amps with good power overhang, some users insist on doing just the opposite by using high power speakers with very low power amps. Example: 2 speakers and 600 watts RMS connected to an amp of 1,000 watts RMS in 4 ohms. 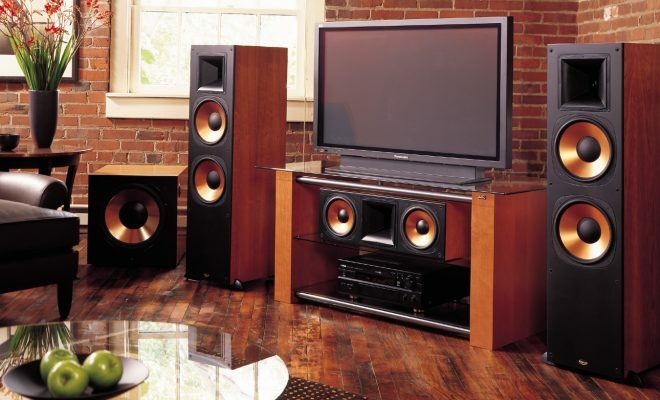 Or 8 800-watt speakers connected to an amp of only 5,000 watts at 2 ohms. 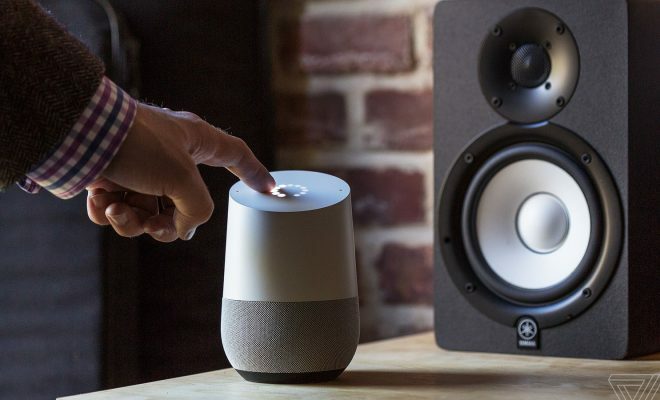 Theoretically, the single most obvious problem of this practice would be the risk of burning the speakers for excessive distortion and obtaining a low sound performance of the system, but that’s not all! Using speakers much more powerful than the amplifier can also cause impedance problems and, consequently, overheating of any amp. And why does this occur? 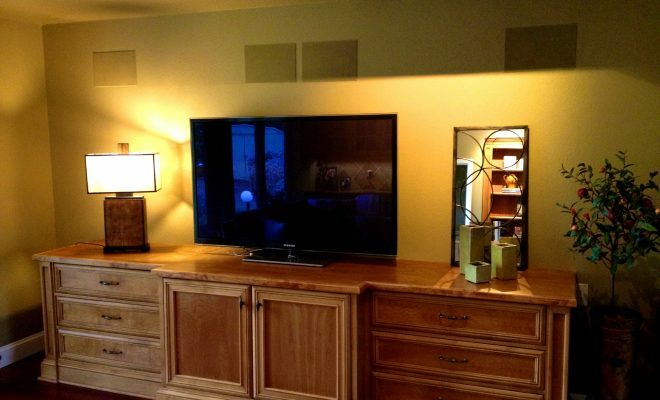 Projects of both amps and loudspeakers take into consideration the ideal working temperature. And what may surprise some, is that this ideal working temperature is very high! And it must be high because it is the difference between the internal operating temperature of the equipment and the temperature of the environment in which we live that achieves the highest overall efficiency result of a system (this is explained in detail by the second law of thermodynamics) . With this, the evolution of the technique of the speakers has been used more and more of this question for its refrigeration and control of the impedance of the same and, in parallel, it explains in practice why we should not connect loudspeakers of great power in amps of low power . If the speaker then has an ideal operating temperature range that allows it to reach the impedance closest to its specification, it is up to the amplifier to provide this. Only a high-power amp used in a suitable arrangement of speaker and system power is able to keep a speaker at its ideal operating temperature, where its average impedance will meet standards not overloading the amplifier. When we connect a lower power amp to high power speakers, this speaker will therefore operate at a very low temperature and will have a medium impedance that typically comes close to 5 ohms. Very low! As a consequence, the amp will protect itself from this situation by triggering its protection systems and overheating. And, as if that were not enough, the protection circuit can generate large distortions in the output of the same damaging the speaker with non-linear movements. When, instead, we put a speaker of less power connected to an amplifier with adequate power of leftovers, first it will reach its ideal working temperature without attacking the amplifier and, secondly, being a lighter speaker will be more efficient, rewarding the system with lower cost and greater overall durability. Therefore, using high power speakers in low power amps is certainly the practical cause of much of the performance and durability problems of a system in a number of different environments. Both at the moment the amp is required at its limit (generating distortion and burning of the speakers), and at times when it is apparently working loosely (generating low impedances and overheating of the amplifier). It is notorious that certain practical phenomena can overturn even the most complex theories. And that’s where a lot of people, even the most knowledgeable, make huge mistakes and generate seemingly unexplained problems or solutions in their systems. Audio is a great example of what works well in theory does not always work out in practice. For this reason, some phenomena such as the one we have just described have arisen commonly in systems and have been poorly bypassed or misunderstood. And many do not even realize they are experiencing this type of problem. Stay tuned and always correctly dimension the power ratio between speakers and amps! Only then a system becomes efficient and profitable. Only then will the money invested in equipment return to your pockets.